Component rolling , Screw processing | 株式会社 福島製作所 | FUKUSHIMA SEISAKUSHO Co.,Ltd. 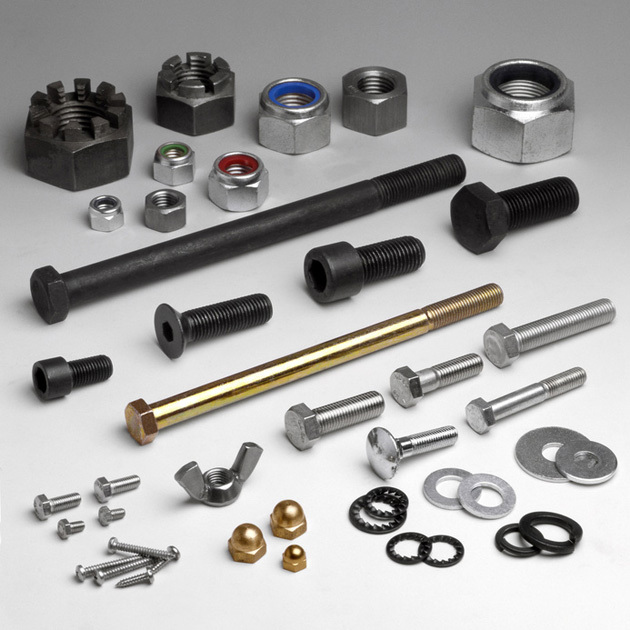 Above are examples of component rolling and screw processing(tapered thread, screws planned abroad, etc. ).